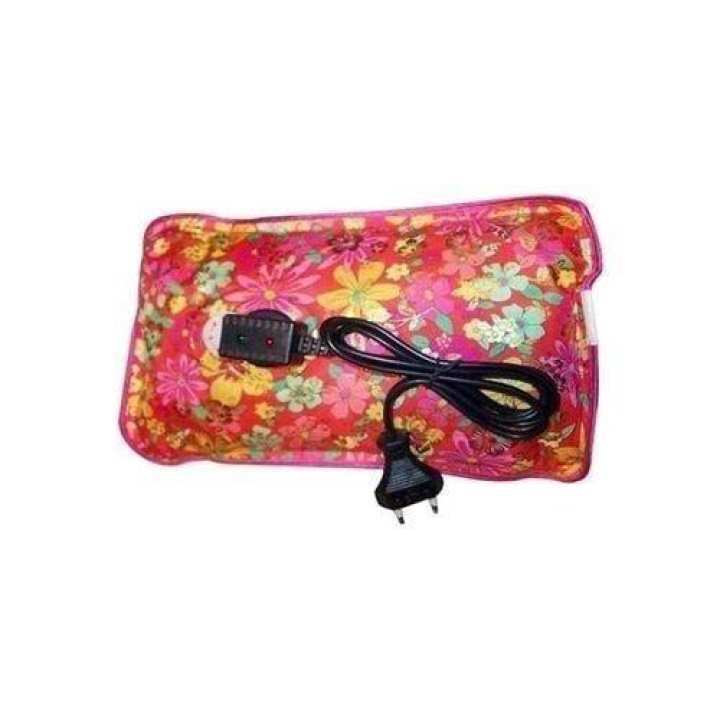 Rechargeable Hot Water Bag is useful for providing instant relief from pain and treatment of sports injuries, arthritis, sore neck, backache, toothache, menstrual cramps, hypothermia, sprains, growing pains etc. This rechargeable Heat Bag can be charged just like mobile phone and can be used continuously for 60 to 90 minutes. Rechargeable Hot Water Bag is portable with no smell, No side effects, Easy to use and carry, Shockproof, Less electricity consumption, Auto warm function, Easy operation.